When it comes to identifying a country club community best suiting your lifestyle, South Florida offers a variety of options, however, often times, homebuyers unfamiliar with Broward County may not have heard of the Parkland area.Part of the reason may have to do with it not being as well-known per se, as its high-profile South Florida neighbors of Miami, Fort Lauderdale, and Boca Raton. Nonetheless, Parkland is a home city not to be overlooked! As its name implies, Parkland offers beautiful parks, recreation areas, and equestrian centers, and, it’s also home to highly acclaimed golf and country club communities. We’ll get to the list of country clubs in a minute, but first, let’s talk about some of Parkland’s attributes. What do residents have here that others don’t have? Unprecedented access to almost every major metropolitan area in South Florida, as well as our notorious vacation hot spots, including beautiful beaches, fine dining, and some of the best shopping centers around. All less than an hour away. Whether it was a hard day at work, a full night of partying, or an exciting day at the beach, you get to go home to a nice and relaxing environment free from the hustle and bustle of the city. Your personal sanctuary. Residents enjoy beautiful weather, ideal for an active lifestyle all year round, and just as important, Parkland’s public schools are consistently ranked on a state-wide level as some of the most reputable schools and peaceful neighborhoods. Parkland Golf and Country Club is a luxurious gated country club community that woos you with a magnificent ambience that is reminiscent of a scenic Italian countryside. Swaying in the wind with gentle greens, beautiful Tuscan Mediterranean-inspired architecture, and meticulously maintained landscaping. Residents here enjoy a life of active luxury with easy access to the club’s wealth of upscale amenities, including several restaurants, pools, tennis facility, a full-service spa, gym/fitness center, and more — all while being catered to with outstanding service. Parkland Golf & Country Club is home to a Greg Norman designed golf course and offers a private golf membership to homeowners. Magnificently designed 18-hole Greg Norman Signature course. Impressive 43,000 sq-ft. amenity-filled Sports and Social Club. Superbly appointed Tuscan-Mediterranean-inspired luxury homes. Certified Gold Signature Sanctuary Award. 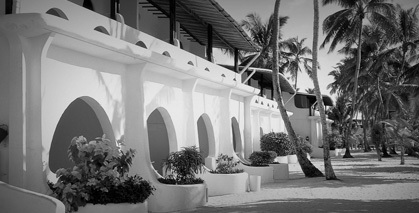 State-of-the-art sports, fitness, and relaxation facilities. Exclusive access and round-the-clock security. 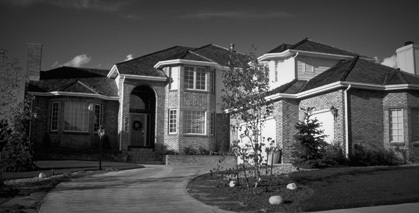 Heron Bay is known throughout Parkland as being one of the city’s largest golf and country club communities. Recognized for its award-winning golf and country club lifestyle, residents here enjoy life living with resort-like amenities and impeccable service. Some of the country club features of Heron Bay include resort style pools, gym/fitness centers, tennis facility, sport courts, and more. Showcasing more than a thousand comfortably spaced homes, Heron Bay offers a variety of home styles including custom home construction, WCI-built homes, townhomes, and coach homes of varying designs and price points, making it Parkland’s largest development to date. TPC 18-hole Greg Norman Signature golf course. 2 Amenity-packed state-of-the-art country clubs. Expansive sports and fitness centers. Diverse real estate designs and pricing. Built by CalAtlantic Homes, Watercrest at Parkland boasts nearly 150 acres of sparkling lakes, with many home sites having direct waterfront views. Sports, fitness, and tennis center. Party/event room with kitchen area. For more info on Watercrest at Parkland, feel free to Contact Us. 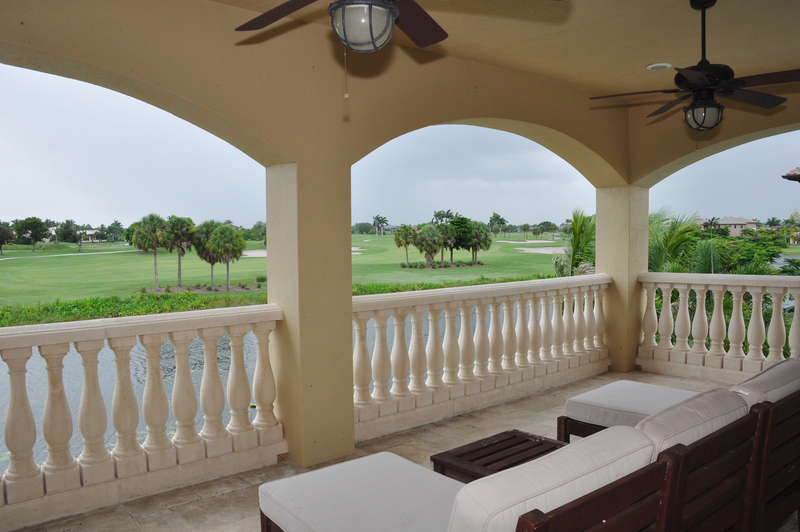 Parkland Isles’ is an exclusive gated community that sets itself apart. Tucked away amidst sweeping water features and lush tropical landscaping, this gentle community offers residents the pleasures of resort-style living in a peaceful, secluded environment. Generously-spaced and appointed Spanish homes. Sports, fitness, and relaxation centers. For more info on Parkland Isles, feel free to Contact Us. There you have it, some of Parkland’s most popular country club communities. Keep coming back to the site for more blogs and information about South Florida’s wide variety of residential communities throughout the tri-county area. We, as the Audet Team, look forward to helping you find the perfect home in South Florida. 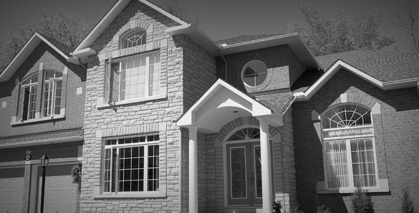 With over 15 years of professional, award-winning real estate experience, let us serve you today. Contact Us!